A lot of times you may face a situation when some apps are not available for your country. Now it is very obvious that you can’t change your country to just use a particular app, but on the other hand, you want to use that particular app say Pokemon Go. So, the only matter of choice that is left for you is to fake your current location. 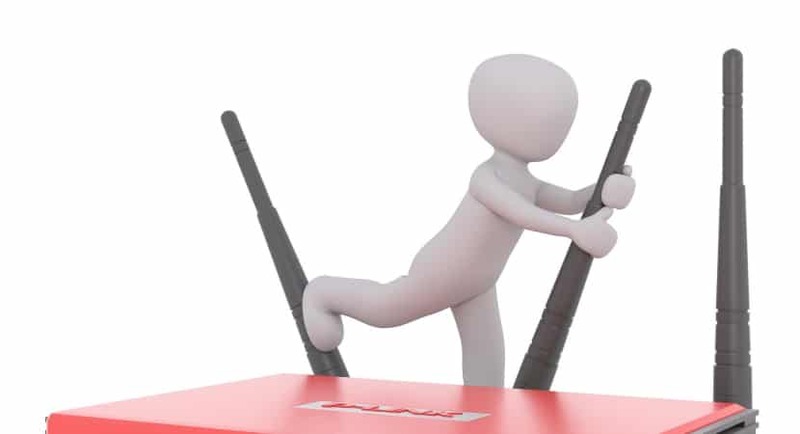 You can easily do this with the help of best fake GPS location spoofer apps. 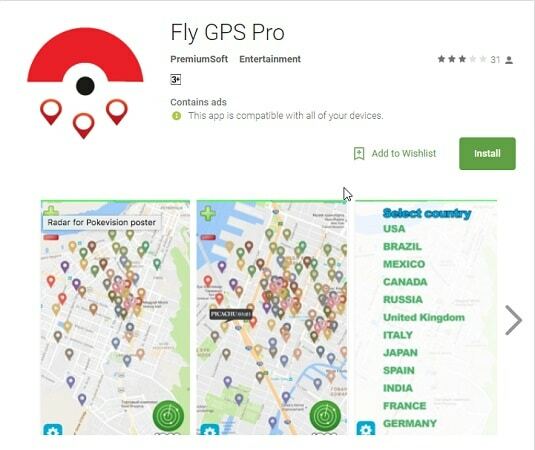 You can easily find lots of GPS spoofer apps in the Google play store, but some are real while some are fake too. 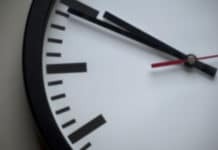 So to protect your time and money, we will write this article. 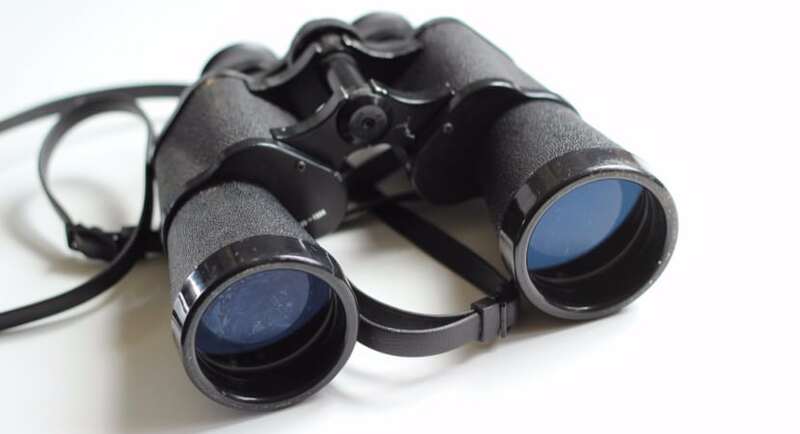 In this, there is a list of 10 best fake GPS location spoofer app. You can use anyone according to your choice. 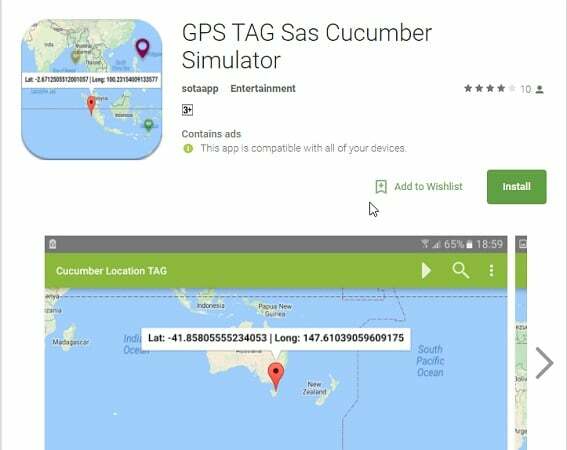 GPS TAG Sas Cucumber Simulator is freely available on Google play store and requires 2.3.3 and up versions. It will allow you to fake your sea localisation. 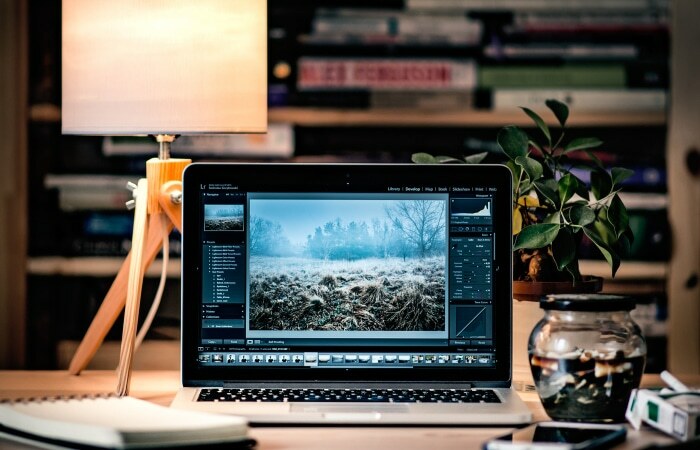 You can easily overwrite your current location to a sea in Paris or any other place. 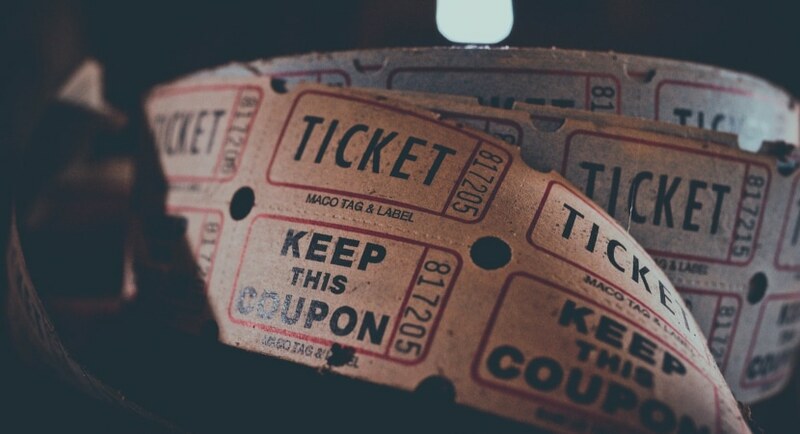 Its use is very simple- just choose your fake location in Sea and press play button and app will insert the fake location in your device. This only requires play services and map installed. 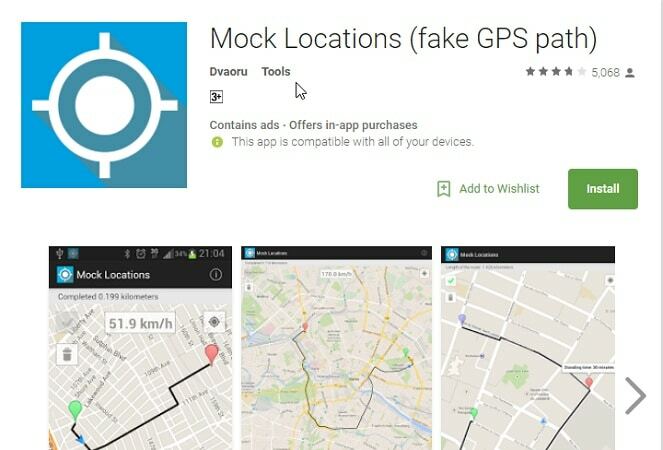 Fake GPS Location is freely available to download on Google play store. 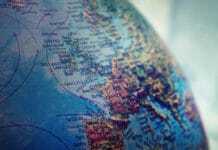 It allows you to change your location to any country be it London, New York, USA, etc. You can easily teleport your mobile phone to any new place in the world with the help of just two clicks. 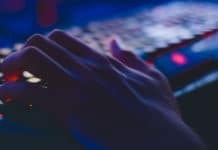 This app helps you get the best fake GPS location spoofer so that you can access those apps which are previously not accessible by you. This app forces every other app to believe that you are at that particular location. 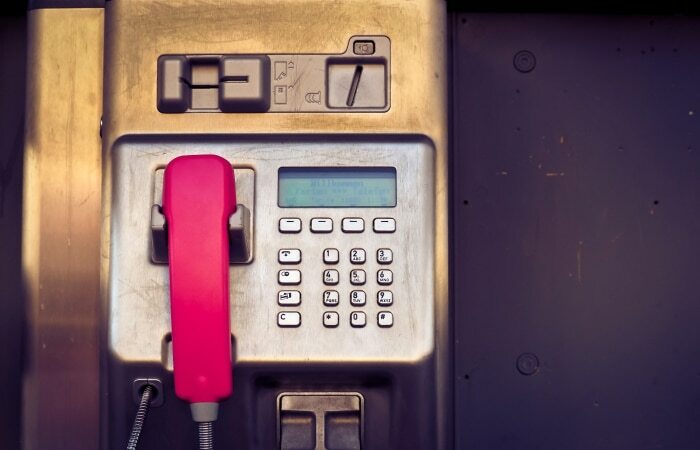 However, you won’t get features like call tracking or call forwarding. 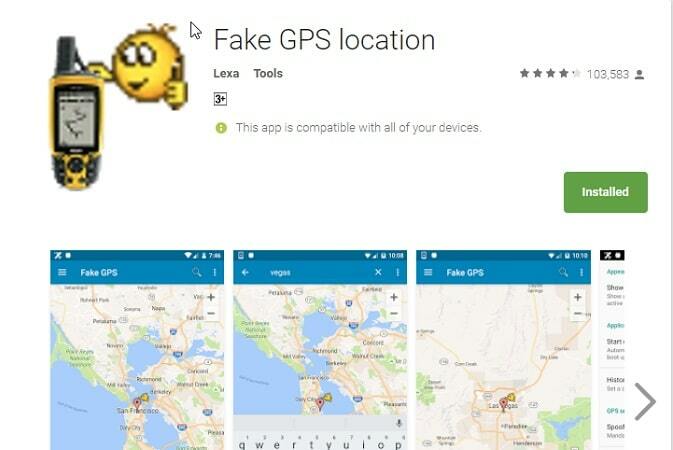 Fake GPS Location Spoofer is also a freely available app for Android users. With this, you can easily change your location and enter a fake location so that you can access the app that you want to use. All you to have to do is turn on “Allow Mock Locations” on Development settings in your phone and while running any other app first run your Fake GPS app. 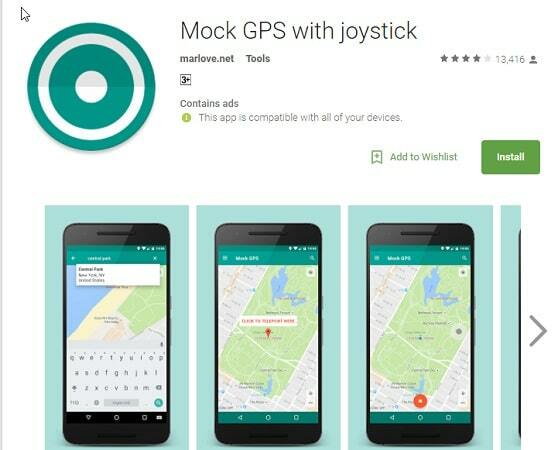 Mock GPS with Joystick is freely available for all Android users on Google play store. 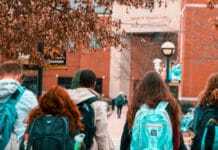 This best fake GPS location spoofer app is compatible with all Android devices, so you don’t have to worry about your Android version. This app helps you to change your current GPS location so that other apps take that fake location as your current location. With the help of the joystick that is available for you on the screen, you can easily change your location. You just have to enable mock location option in the developer settings. 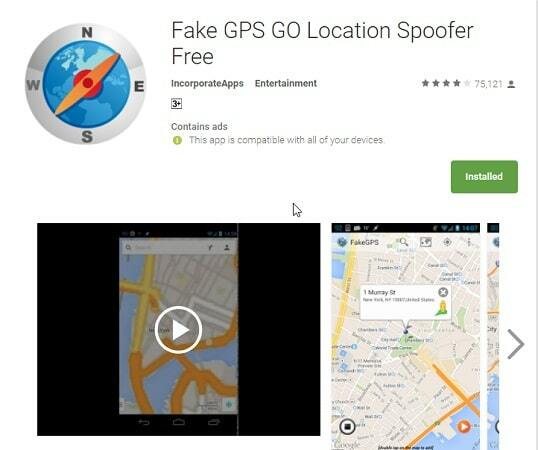 Fake GPS Go Location Spoofer is available for free on Google play store. It requires Android 2.3 and up. 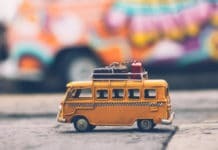 Like all other apps in this article, this will also help you to be fake your current location. 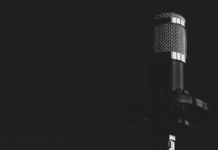 It is effortless to use; you just choose your fake location and press play button. Then it will automatically insert the fake GPS location. 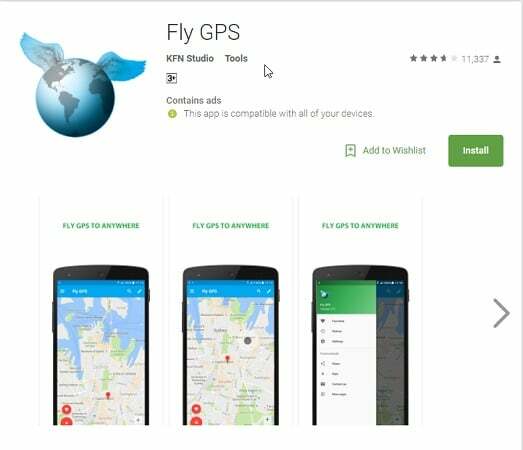 Fly GPS Pro is available to download on play store for free and requires 2.3.3 and up Android versions. 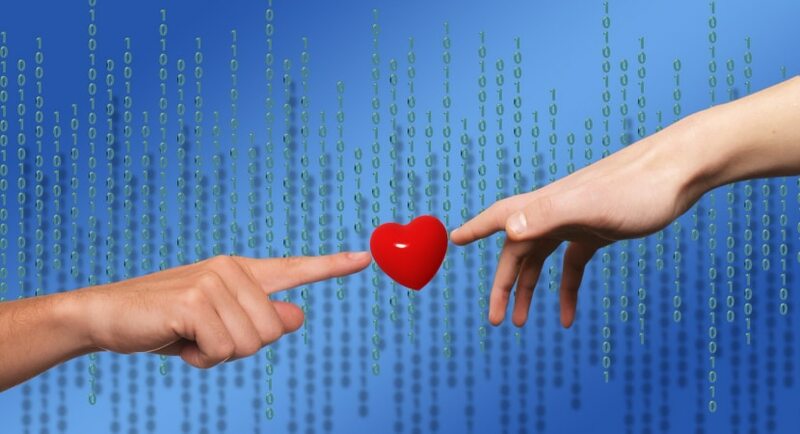 It will help you to change your current location and fake it with other location of your desire. You just have to turn on high-precision location positioning/mobile location in Android location settings. Mock Locations allows you to fake your location. The only requirement is that you should have Android 2.3.3 and above. It has many amazing features like the ability to simulate GPS route. There is also an option available for you to set breakpoints. You can set variable speed and also simulate closed route; you can also hide the application from the status bar. 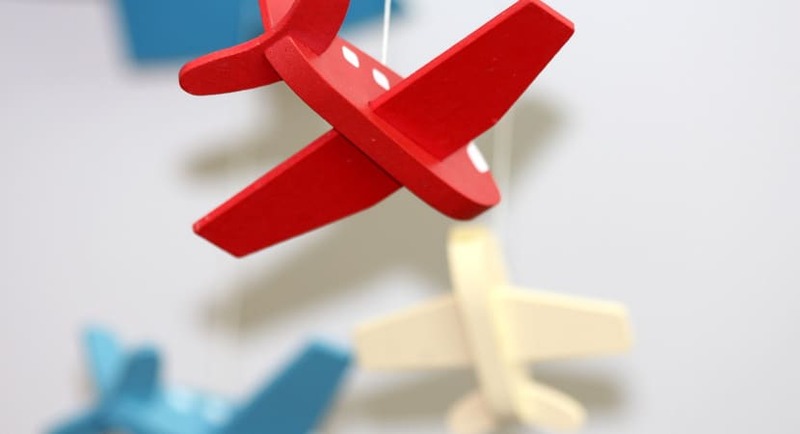 Fly GPS is also available to download on Google play store for free. This best gps app for android is compatible with all Android devices. With the help of the joystick option, you can easily fake your current location to any other new location. It has various features like user-friendly interface; this best mock location app allows you to search a location and then select it as your current fake location, you can change speed, radius and interval time from the settings, it will automatically save your favorite and history. Certainly a deserving spot on our list of best fake GPS location spoofer. 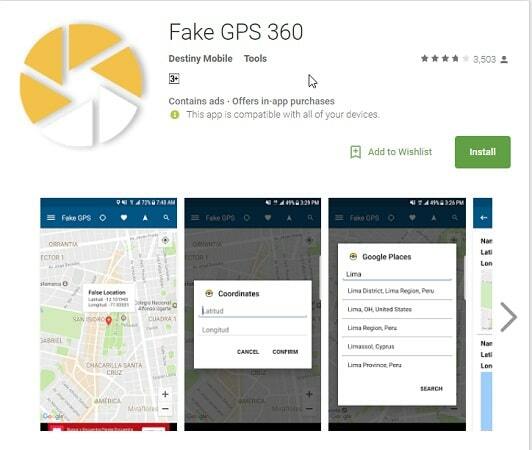 You can download Fake GPS 360 easily and freely from the google play store. It requires Android 4.0 or above. 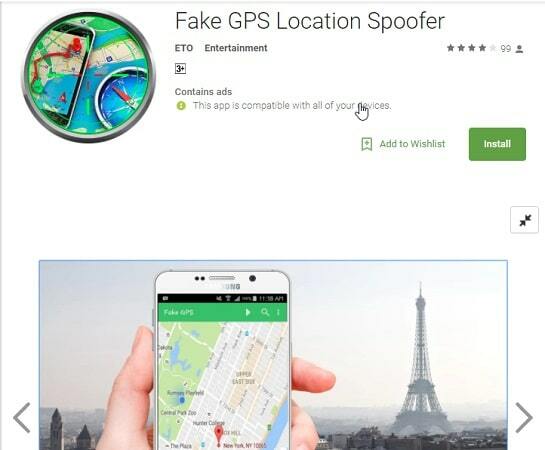 This best gps spoofer app like all above apps will allow you to change your location and fake it so that you can make fun of your friends by making them fool as they think that you are somewhere else. The last one on our list of best fake GPS location spoofer apps is this one. 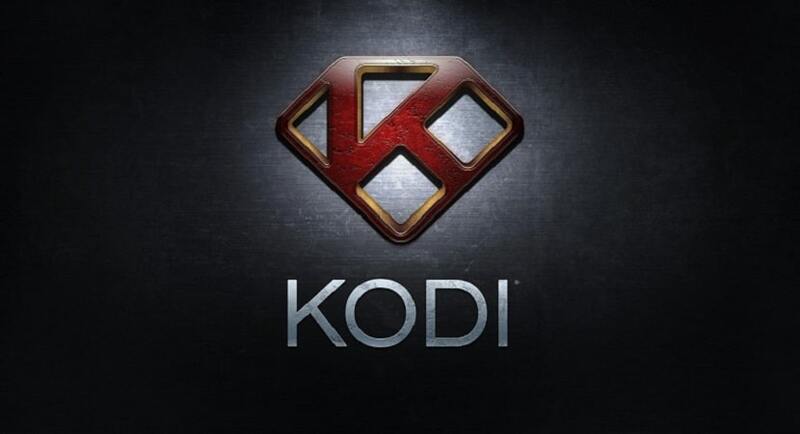 This app is available on Google play store for free. To use Fake GPS Joystick, you require Android 4.0 or above. This app allows you to change and fake your current location with the help of joystick control. 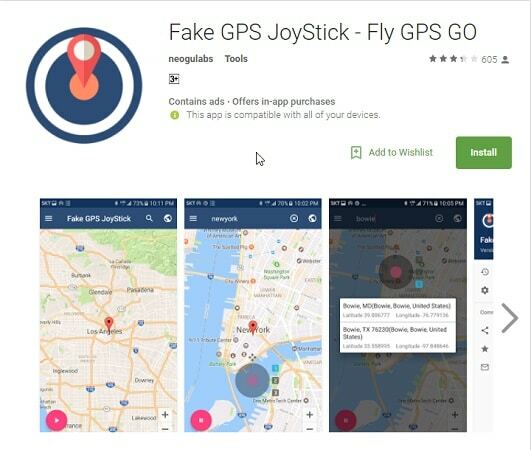 This best fake gps app is a simple way to trick with people or other third party apps, so they believe that you are at some other location. 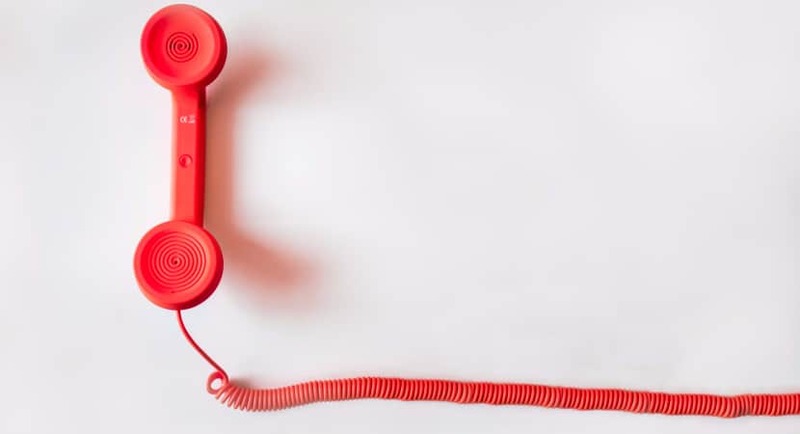 To use this app with ease, you can follow instructions from the menu option.